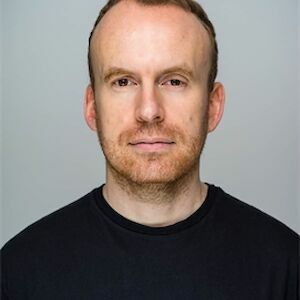 Matt Haig is the number one bestselling author of Reasons to Stay Alive and six highly acclaimed novels for adults, including How to Stop Time and The Humans. As a writer for children and young adults he has won the Blue Peter Book Award, the Smarties Book Prize and been nominated three times for the Carnegie Medal. His work has been published in over forty languages.